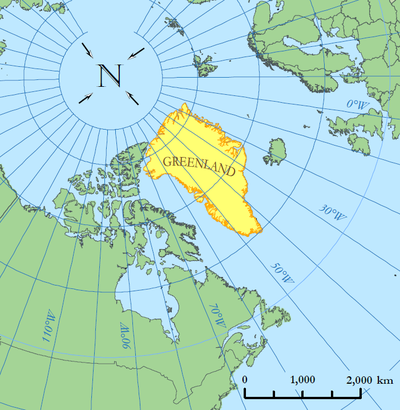 Please click on the links below to view GIS projects and other samples of my work. ​Samples of my work in the Facilities department at the University of Calgary. 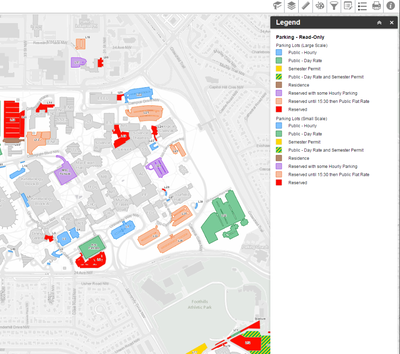 My projects included emergency evacuation mapping and web app development. 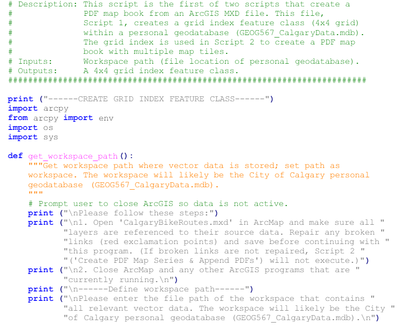 ​I wrote two Python scripts using the ArcPy mapping module to create a multi-page map booklet showing Calgary bike paths. 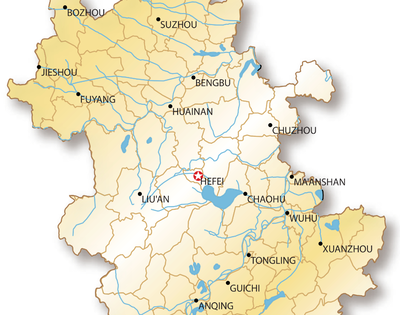 ​This project explores population dynamics and city planning (landfill site selection) in China. I completed a multicriteria evaluation (MCE) to identify the most suitable sites for future landfills in the Anhui province.